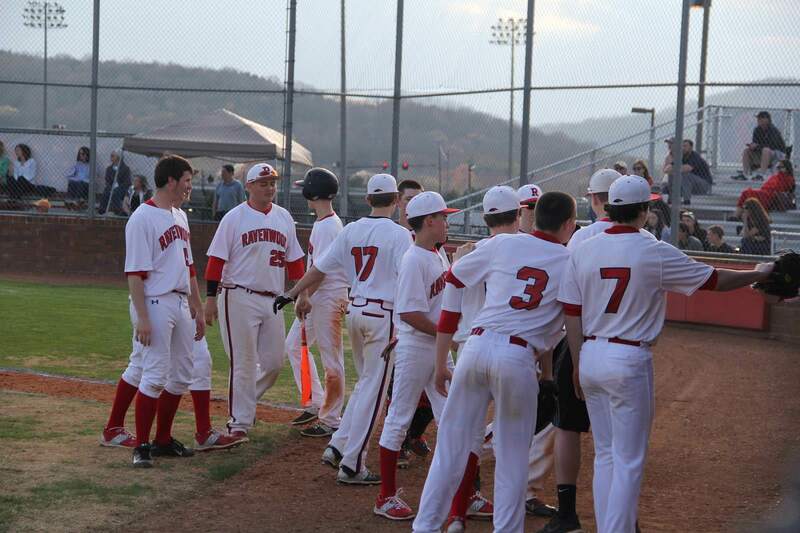 The Raptors JV came out swinging yesterday and put up 9 runs to Centennial's 1. The game ended in the 5th inning with the run rule being invoked. Jackson Stone started on the mound and threw 2 scoreless innings. It then became pitching by committee, (Will Myers, Connor Patton, Brandon Jaworski and Ethan Johnson) as Coach Borne was getting his young arms ready for the stretch run in the tourney. The bats were hot with the Raptors putting up 9 runs with timely hits and aggressive base running. The Raptor JV will take on Dickson County, who outlasted Summit last night, tonight at 6:30 in the second round at Summit High school. Go Raptors!